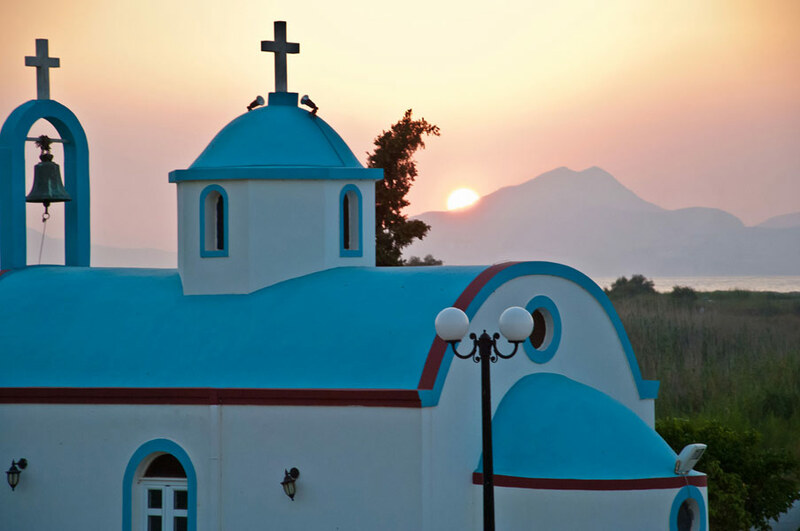 Choose Kos for your holiday. 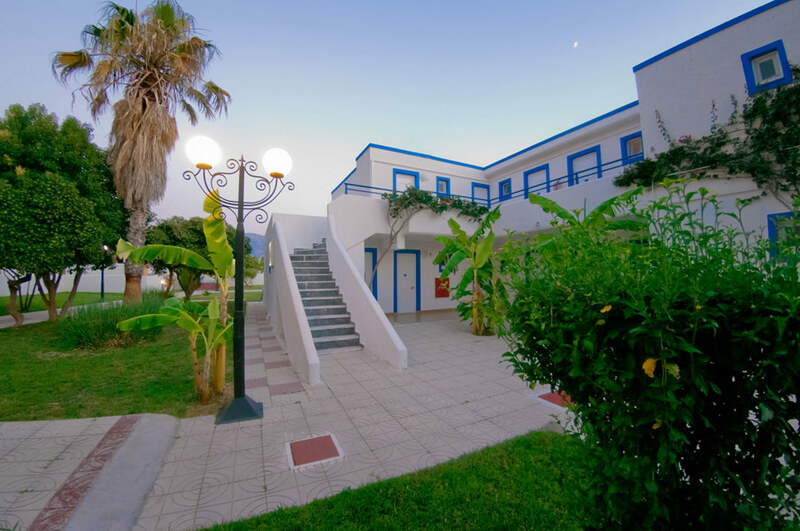 Let TIGAKI STAR hotel provide you with everything you need to enjoy the peaceful and quiet atmosphere. 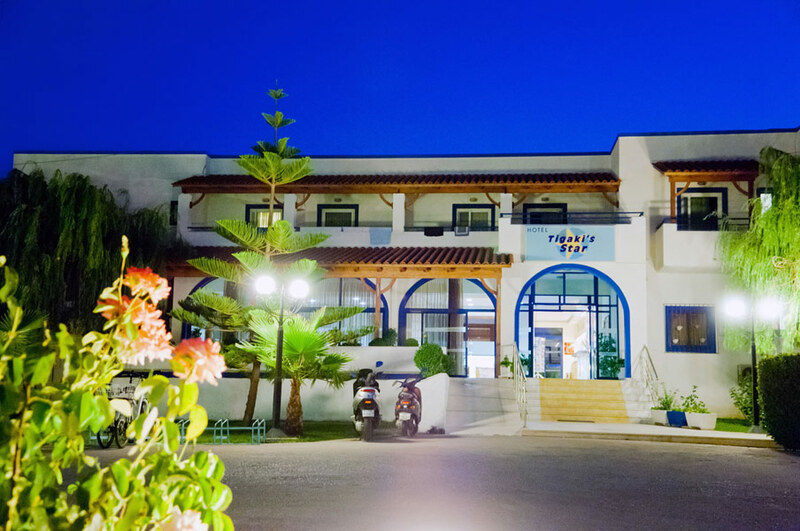 TIGAKI STAR is a comfortable family 3* stars hotel with a capacity of 82 rooms and 7 apartments, situated 300m from the beach and near a beautiful natural habitat for floral and fauna. On the beach there also water sports and umbrellas with charge. 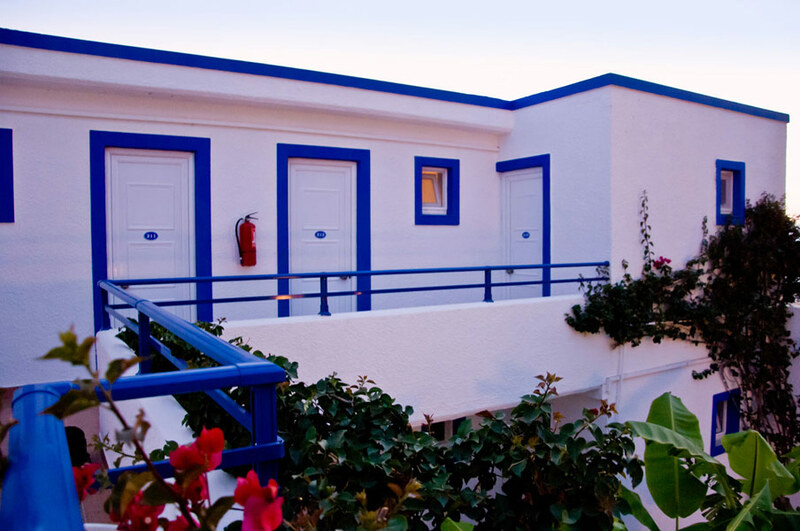 Single rooms (w.c, balcony or terrace, telephone, A/C, fridge, hair-dryer and Satellite T.V). 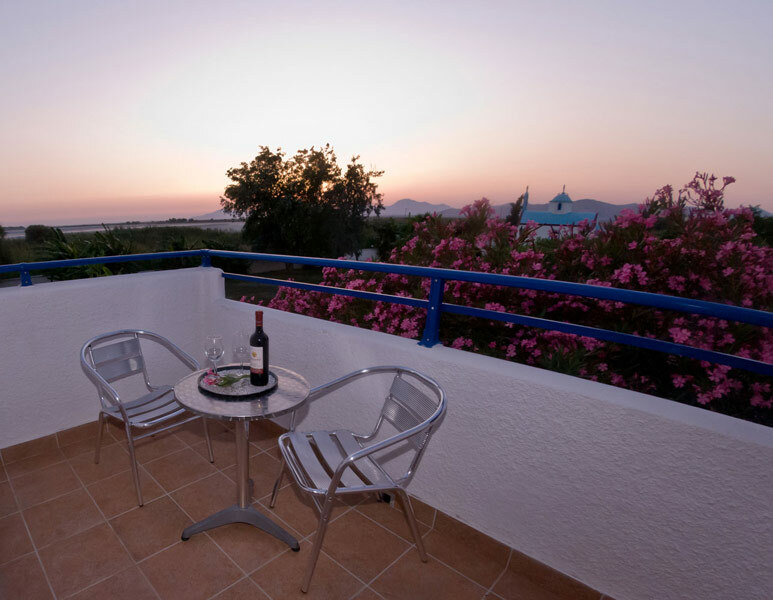 Double Rooms (A/C, fridge, Satellite T.V, hairdryer, w.c, balcony or terrace, telephone). Apartments, which consists of a bedroom, a bathroom and a hall. The hall can be used as a bedroom too! In the apartment there is also a hairdryer, a telephone, a radio, a coffee maker, a kitchen. Apartments are ideal for families. 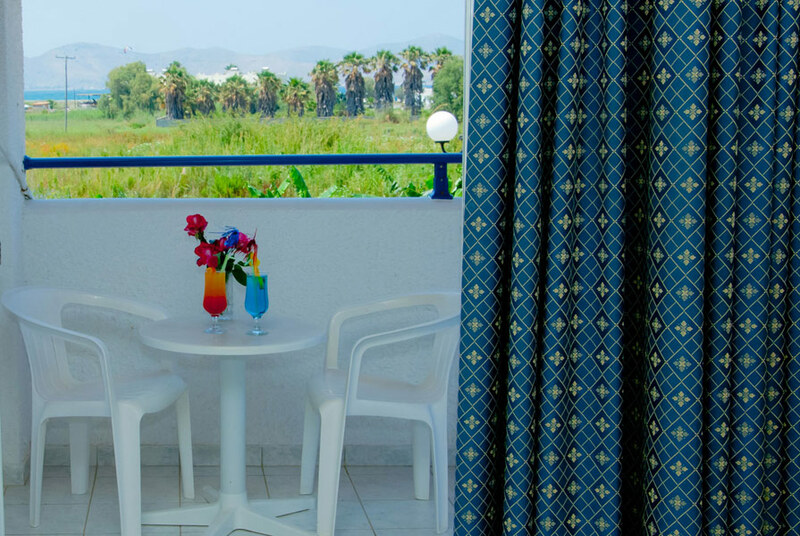 All the rooms have a view to the sea or the salt lake or the mountain or the pool and our colorful garden, depending on your preference! Moreover all of rooms are bungalows except from in the main building. 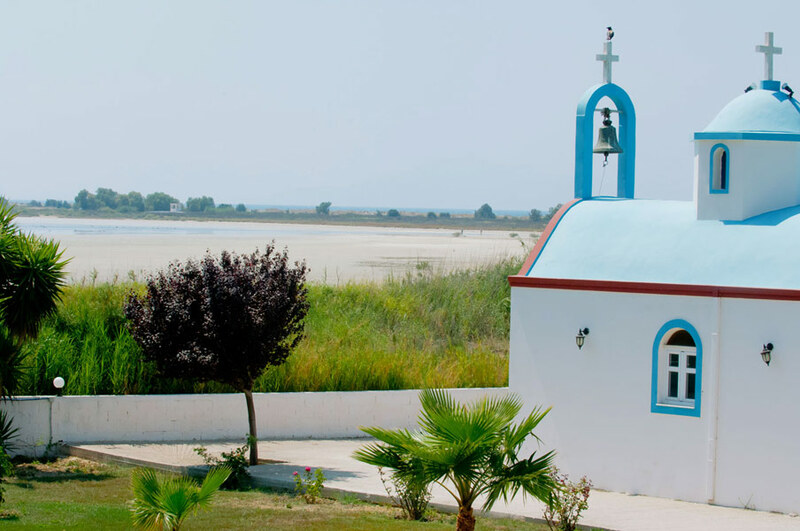 Hotel TIGAKI STAR has a 24- hours reception with safety boxes, which you can rent. 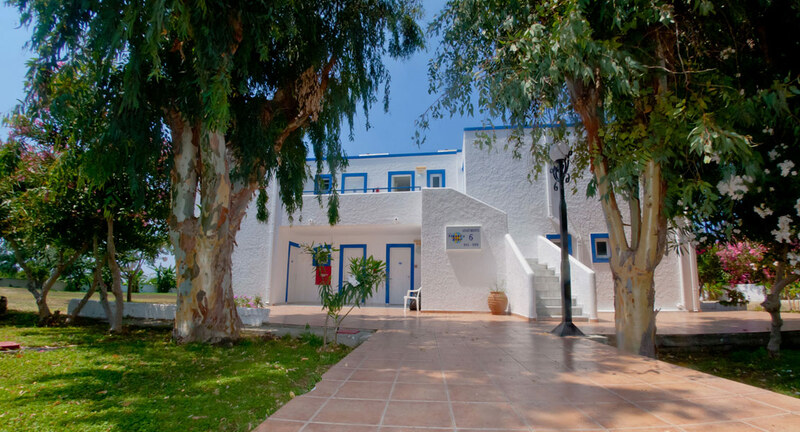 There is also an indoor breakfast room (with non-smoking area) as well as a spacious veranda for those guest who like to take their breakfast under the morning sun, between colorful trees and flowers. Breakfast is a buffet and it includes: coffee, tea, milk, yogurt with honey, different types of bread, cake, cheese, eggs, various tastes of marmalade, butter, fruit of the season e.t.c. You can have a drink on the bar of the hotel or relax on the living room by watching satellite T.V. 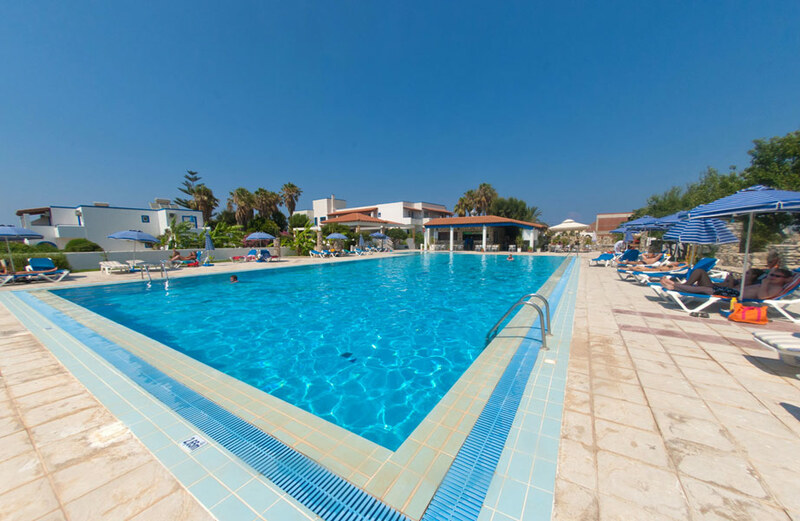 Furthermore, TIGAKI STAR has a swimming pool 25m length and 2.80m depth. 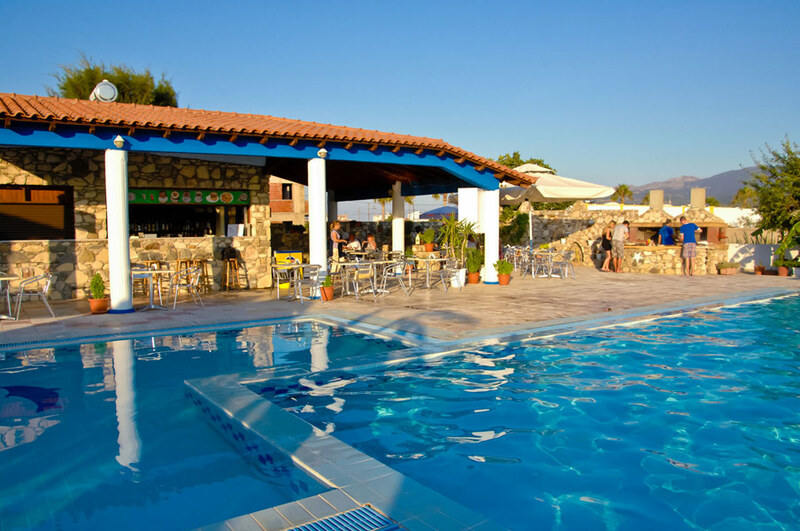 There is also a swimming pool for kids and children playground for its small guests. 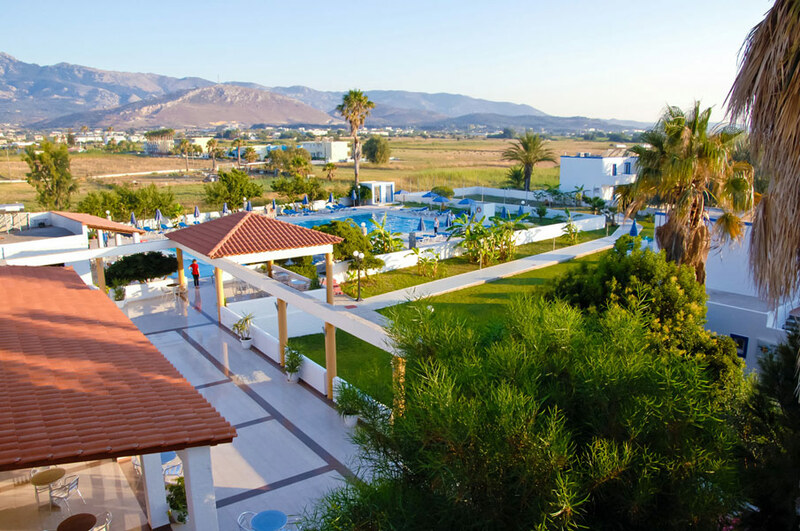 All family works at hotel, welcoming our guest and trying to make their stay in Kos an unforgettable experience.